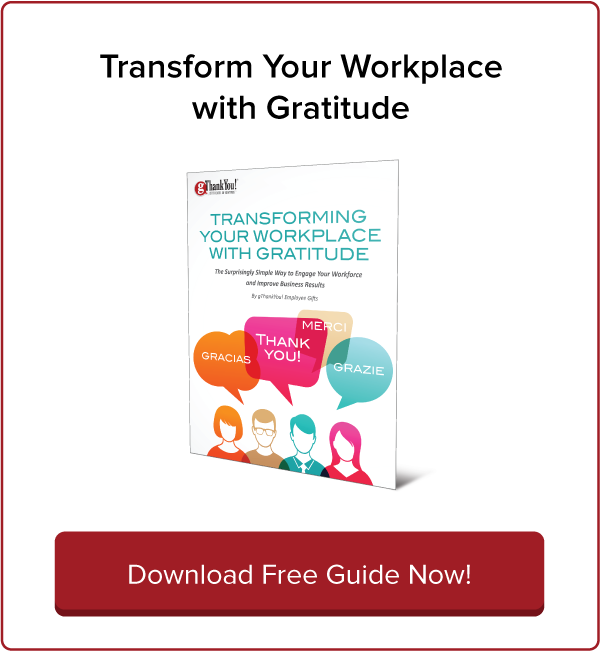 Why Workplace Kindness Is the Latest HR Trend | gThankYou! Workplace kindness is a growing HR trend because it builds happier, more productive teams by nurturing our instincts to connect. managers prioritize gratitude and compassion. Kindness grows and spreads through small acts gestures — a friendly smile, holding a door open for someone, or saying “Thank You.” That’s why Random Acts of Kindness Week, which continues through Saturday, is such a great way to promote a culture of lasting workplace kindness! 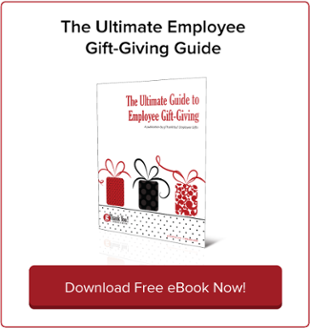 Why should your HR department invest in workplace kindness? Read on for the research behind the recent push for kindness awareness in company culture. In a May 2015 TED Talk, Margaret Heffernan describes an experiment involving two groups of chickens: one group was carefully selected by the researchers to contain only the best egg-layers (“superchickens”); the other group was an average flock of chickens with varying egg productivity. It would stand to reason that the “superchicken” group would improve over generations, laying ever more eggs as they were bred for peak productivity. After six generations, the average flock did quite well and even made gains in productivity. But only three chickens remained in the “superchicken” group — the rest had pecked each other to death. The researchers learned that the chickens who were individually super-productive had achieved their success only by suppressing the productivity of other chickens. Heffernan says that for too long, workplaces have idealized the “superchicken” model while disregarding the reality of group dynamics. In fact, research shows that the best teams are not comprised entirely of super-performers. equal participation by all members (no stars, no passengers). “Helpfulness sounds really anemic, but it’s absolutely core to successful teams and routinely outperforms individual intelligence,” she says. Sounds simple enough, right? But Heffernan cautions that companies must be intentional when nurturing a culture of helpfulness. “We think it will happen naturally, but it doesn’t,” she says. Team dynamics dramatically improve when companies are mindful about helping employees connect with each other. Heffernan mentions one company that bans coffee cups at individual desks as a way to encourage group coffee-break chats. As employees get to know one another, they feel increasingly comfortable collaborating and sharing in a culture of helpfulness and workplace kindness. When it comes to success, “what happens between people really counts,” Heffernan says. Fortunately, building workplace kindness through simple socialization doesn’t require an HR strategy overhaul. What happens when workplace kindness becomes the norm? Employees are healthier, calmer, happier, more productive and better problem-solvers. Brooke Jones, executive vice president at the Random Acts of Kindness Foundation, is a living example of this. In a great blog post this week for Elephant Journal, Jones writes about how kindness has transformed her life. Five years ago, when she started her job at the Foundation, she was on half a dozen medications to help manage depression, anxiety and insomnia. Now she takes just one, occasionally, to help her sleep. “When a person commits an act of kindness, the hormone oxytocin is released which, in turn, releases a chemical called nitric oxide, which dilates blood vessels,” she writes. Slowly, as practicing small acts of kindness became habit, her energy returned. “When I started making an effort to be nicer in small interactions, like smiling at people passing by or making a point of stopping and saying ‘Hello’ to the security guard in our office, I felt a rush of joy,” she writes. That “rush of joy” is also known as the “helper’s high,” and it occurs when the brain’s pleasure and reward centers light up — regardless if you’re the giver and recipient of kindness. Even witnesses to kindness experience this high! What rushes of joy have you and your employees felt this week celebrating Random Acts of Kindness Week? What can you do today to encourage connection and share a little kindness? 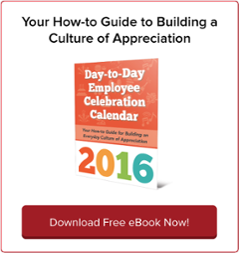 Celebrate these moments and enjoy the benefits of workplace kindness! 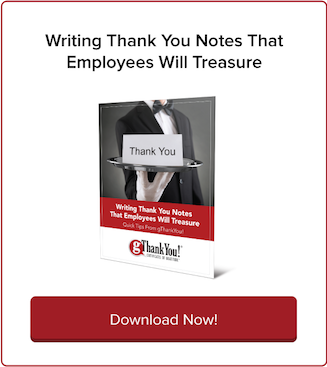 For expert tips on how to plan daily recognition and celebrate your workplace throughout the year, download gThankYou’s FREE 2016 Day-to-Day Celebration Calendar. 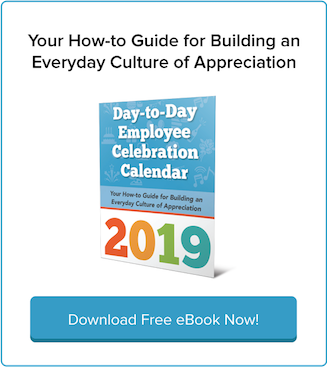 This one-of-a-kind eBook will help you to build an everyday culture of appreciation with month-by-month guides, case studies, research highlights, how-to recognition advice and celebration ideas for specific holidays and anytime! World Kindness Day is Nov. 13: Celebrate Workplace Kindness!